SEO Website Design – Is YOUR Website Mobile Friendly? 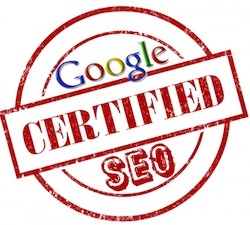 Our Full-Service SEO Web Design Program is actually three programs in one. We combine Design Assessment, Professional SEO, and SEO Website Design into one program, synergistically making them stronger and faster than if you had a separate design and the SEO program. The program actually begins with keyword analysis, structural design into Silos, storyboards, client approvals, content creation (within reason), assessment, structure, much more, and implementation. We will provide you with a set of documents to provide feedback and review during each stage of the design process. Review will be on all aspects of the site including site architecture, content, server setup, and more. After the launch of the site we will also provide consulting hours to make sure the design and launch is successful. Our design services combine much of what we do as part of our search engine optimization services. During the discovery process, we will consult with you and your web development team to establish what you want your web site to accomplish. If applicable, we will then evaluate and assess your current site’s strengths and weaknesses. We will work with you to determine how to fix those weaknesses and build upon your strengths. If you do not currently have a site, we will help you build one that is search engine friendly, so that you do not have to rebuild it after it launches and is submitted to the search engines. While the discovery process is taking place, our graphic designers will be working on internet marketing and SEO design ideas with you to find the best look and feel to meet your site’s objectives. 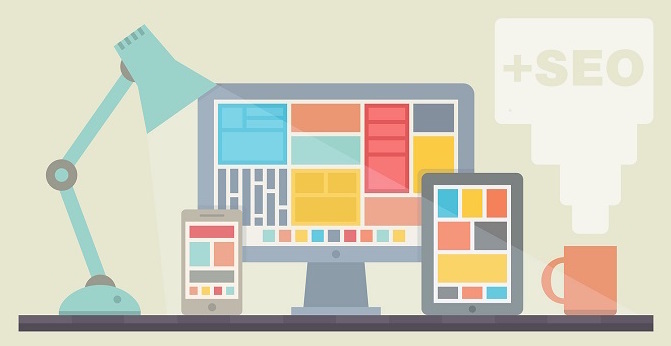 Site architecture, navigation, and content are the most important parts of a well designed site. We will help you in setting up a strong foundation for the information you want to convey or products/services you want to sell, and set up a superior navigational structure to help visitors find their way through your site. If you need content written, current content expanded, or your search engine marketing ideas more developed, our writing experts will work with you to convey your message correctly and in an SEO friendly way. Included in our content writing services is keyword research done by an SEO Website Design analyst assigned to your project. The analyst will work with you to figure out which keywords you should be targeting and how to use them correctly within your META tags and in the content being written for the web site. An account manager will be assigned to each project and will stay in touch with you on a regularly scheduled basis to keep you informed on the progress of the SEO friendly web design. This will ensure that the work moves along smoothly and gives you a point person to keep in touch with. This will eliminate any “too many cooks in the kitchen” problems.